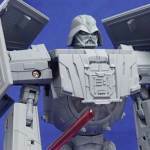 A few new photos of an upcoming Star Wars Transformers – Darth Vader TIE Advance Figure have shown up online. 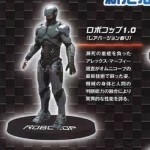 Tag Hobby has shared the images and some details on the figure. 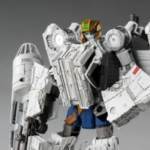 The new release is being produced by TakaraTOMY and features an all-new sculpt compered to the original version of the Darth Vader Star Wars Transformer. The Darth Vader figure transforms into the TIE Advance X1 Vehicle, complete with functioning cockpit and miniature Darth Vader Figure. Also included is a Lightsaber, which can be mounted to the vehicle. 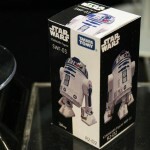 As part of an “initial release” campaign, there will be five mini Stormtrooper figures included. Currently, the figure is slated for a release in March 2018. It will be priced at 5,800 Yen (about $52 USD). You can see the new images by reading on. No info was provided on these. But there are a bunch of images to check out. 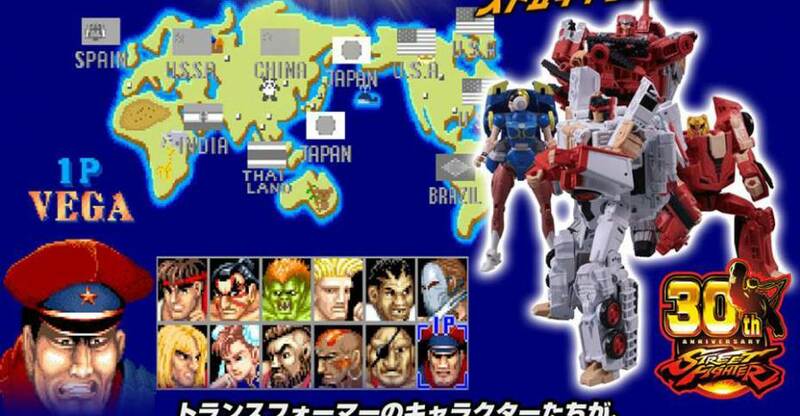 Check out these cool figures coming from TakarTomy. 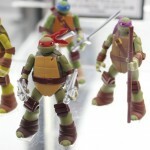 They have on display at Wonder Festival 2014 a set of TakarTomy Arts Teenage Mutant Ninja Turtles figures. They stand just about 2″ tall and feature full articulation. they will see for 300 Yen (about $3) each. They’re due out in May. See the pics, thanks to Hobby Search, after the jump. 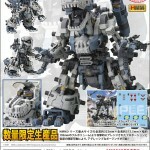 New images just in for the upcoming Kotobukiya shop limited edition exclusive Zoids 30th Anniversary New Republic Gojulas RZ-001. You can reproduce the strong fighting scene and roar of Gojulas! The main feature of Gojulas is his massive tail and ” AMD 30mm beam gun ” can be moved to the right and left and be stored in the internal hatch that also deploys the ” Muxer 30mm multi-purpose machine gun ” and is equipped with a folding gimmick . In addition, it is also possible to change the length of the tail to your liking. 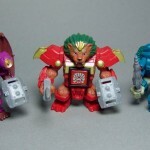 Check out all the new Zoids 30th Anniversary Gojulas images after the jump. A trailer for the series can be seen here! Excited? 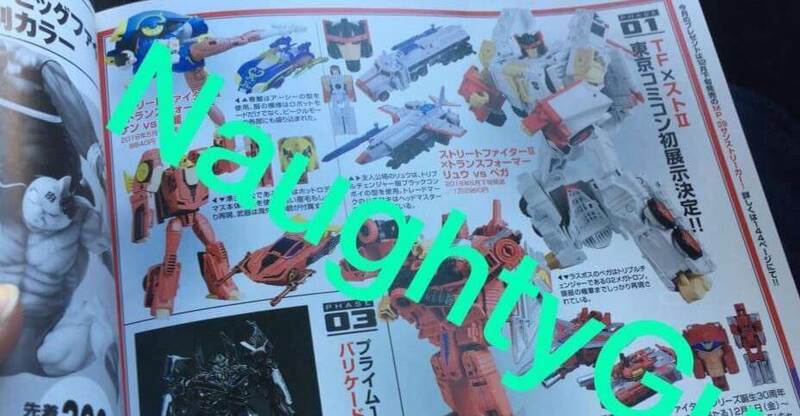 Check out images of the actual toys after the jump! Discuss on the Toyark Forums› Views: 7350 › Credit: Ricochet, Kicback of the Toyark Forums!